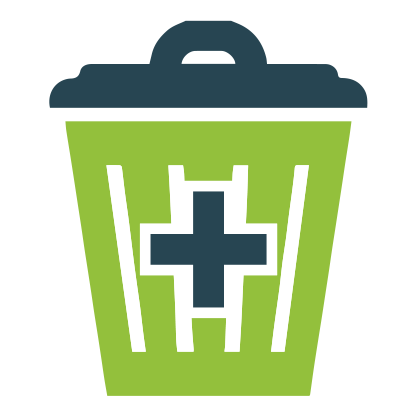 What Are Damage Caused By Improper Waste Disposal? Improper waste disposal are the wastes which affects the nature or the surroundings. The disposed wastes will be harmful, where some can be felt earlier as they exhibit toxic soon. The improper disposal includes paper, bleaches, plastics and solvents. Though people have dust bins outside their home they choose not to use it. Here, we show the effects of these kind of wastes. Why wastes has to considered seriously is that, it cause damage to both the value of state and the economy. So, one has to understand that value of a state depends on its health and wealth, which directly affects the economy with diseases and environmental crisis. Not only to people, it also affect the regular nature of animals as well, since the survival these living things is environment. The regular disposal of wastes will avoid these damage in life cycle. Once food chain is spoiled, it not only affects the animals, it also affects people around the animals and some of them who eats it. Even the Aquatic species will get spoiled because of the improper way of disposal through water, which may be plastics, oil spills, exhibits from the chemical industries, etc., Meanwhile the same kind of wastes disposed to plants or landfills will affects both animals and human. The wastes like old furniture, clothes and other regular wastes dumped at the same place for a long period of time will make the place unpleasant in both look and feel. So, what one has to hire the rubbish removal professionals to dispose of the wastes regularly at your place. It makes the place clean and eco-friendly in nature. Make sure you choose the right company for this service, who can help you in long run and charge you for very reasonable price only for the amount of wastes collected. Express Waste Removal > Waste Management > What Are Damage Caused By Improper Waste Disposal?